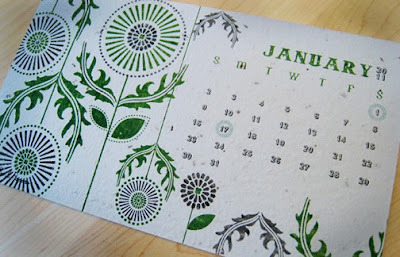 This beautiful calendar was printed on plantable wild flower seed paper. When the months are through, just plant the pages and you have a beautiful summer garden. This would be a fantastic way to start your new year, green! Find it at Urban Bark Papers. 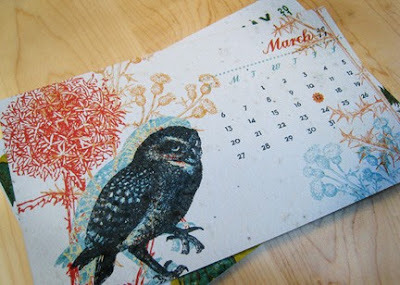 Thanks so much for the post Araya! We are happy you found us and glad to be apart of your blog! We are in the process of updating our urbanbarkpapers.com website with a FULL list of all our product so please check in soon!